Check out Fukrey Returns Official Trailer starring Richa Chadha, Pulkit Samrat, Varun Sharma, Manjot Singh, Ali Fazal and directed by Mrighdeep Singh Lamba. Check out Title Song from Kaalakaandi ft Saif Ali Khan and directed by Akshat Verma. 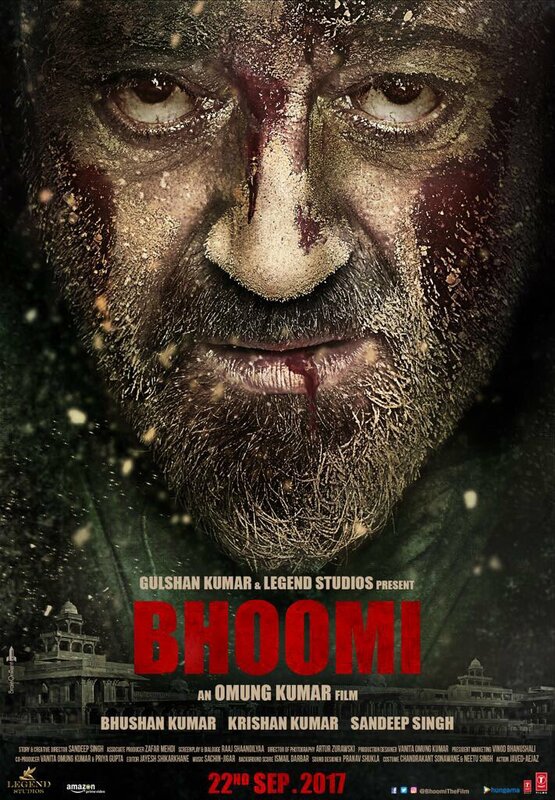 Check out Bhoomi First Look Poster starring Sanjay Dutt and directed by Omung Kumar.